There are a number of active adult communities in the area (see link at top right). Zillow.com reported its Home Value Index to be $227,400 in mid 2018. Homes in its active adult communities will range higher and lower. 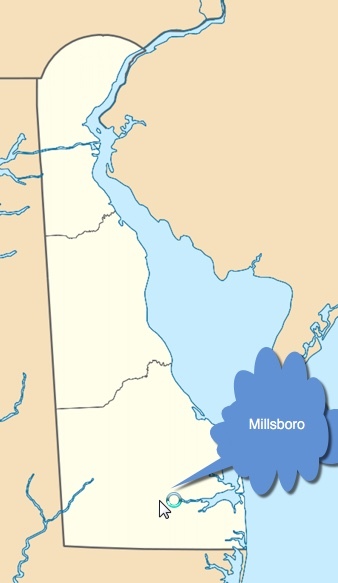 Millsboro and its active communities are less than thirty minutes away from coastal beaches and resorts. 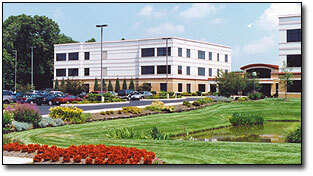 Delaware is known as a tax-friendly state. Millsboro is far from any cities, so those who need urban getaways might be bothered by the distance. The average January temperature is 37 degrees and the average July temperature is 78. It is located in southeast Delaware on the indian River where it narrows from the Indian River Bay. Rehoboth Beach is to the northeast and Ocean City is to the southweast. Golfers and outdoor lovers have the most fun in Millsboro. The Blue Water Grill generally gets high marks as a Millsboro restaurant. Crime in Millsboro is higher than the national average. Beebe Medical Center is 13 miles away. Dover has an airport and Amtrak station 45 miles away. Millsboro is below average in walkability when compared to other communities.